Enrich your relationship with your spouse at a Marriage Encounter Colorado Springs CO experience! The casual, “unplugged” atmosphere of this weekend experience will enhance your time together so that you and your spouse can use these precious 44 hours to get away from jobs, chores, and kids to learn and practice unique, loving, and effective communication techniques that will help you discover a new, more joyful way to communicate. 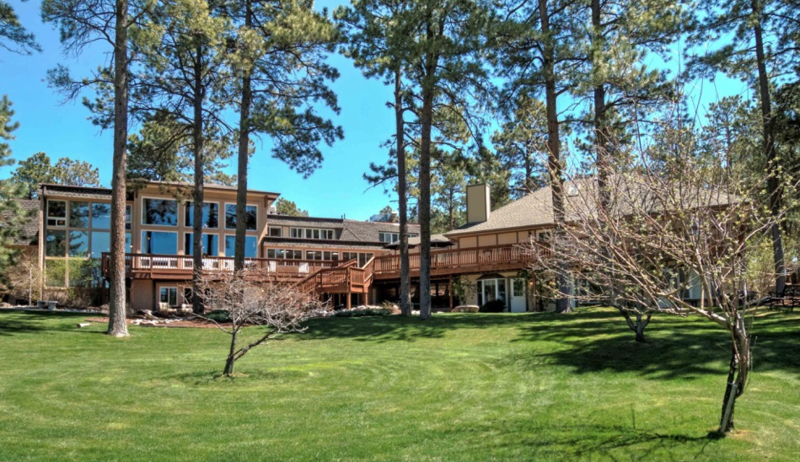 Two nights (Friday & Saturday) lodging for you and your spouse at the Hideaway Inn & Conference Center, a secluded retreat center in the Black Forest north of Colorado Springs. Three (3) meals on Saturday (breakfast, lunch, dinner), and two (2) meals on Sunday (breakfast and lunch) each for you and your spouse. All program materials used during your experience as well as access to resource materials following your experience. We want your experience to be as stress-free as possible for the two of you, so we have already negotiated a contract for your lodging and meals. You only need to pack your bags and show up! $50/couple (50% DISCOUNT OFF the regular fee of $100) non-refundable application fee paid at time of application using your credit/debit card. $421/couple (making this all-inclusive retreat only $210.50/person!) for lodging and food. This payment is required at time of application using your credit/debit card or can be paid offline by check. Financial assistance may be available for those in need. Please note your request on the application form or contact us prior to applying. The $421/couple cost is refundable if you cancel on or before October 18, 2019. Registration payments received and refund requests made after October 18 cannot be accommodated. The $50/couple application fee is not refundable, but can be applied to another experience if you need to reschedule. Lutheran Marriage Encounter is a 501(c)3 organization that depends entirely on couple contributions to continue this ministry. On Sunday afternoon of your experience you will be offered the opportunity to contribute to Lutheran Marriage Encounter to help us offer this experience to more couples in the future. Your contribution is completely voluntary and we thank you for any donation you can make. Need more information? Learn more about who Marriage Encounter is for, what happens, and Lutheran Marriage Encounter. Or email us. We look forward to seeing you!